FLIR ONE Pro LT has the power to find hidden problems faster than ever. With the enhanced resolution of FLIR VividIR processing, added perspective of FLIR MSX, and the convenience of the OneFit adjustable connector, FLIR ONE Pro LT works as hard as you do. 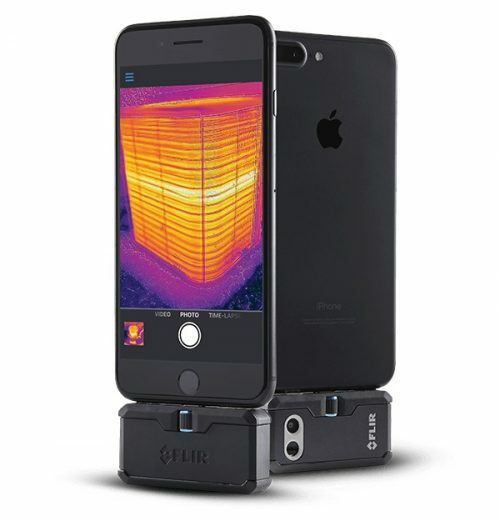 Whether you’re a professional or just focused on DIY projects, the FLIR ONE Pro LT has the powerful features you need at an affordable price.